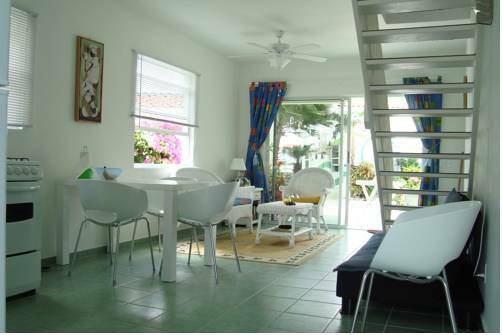 Located next to Mount Christoffel and Christoffle National Park, this apartment is in Playa Lagun Beach. It offers an outdoor pool, gardens with sun terraces, and is air conditioned. 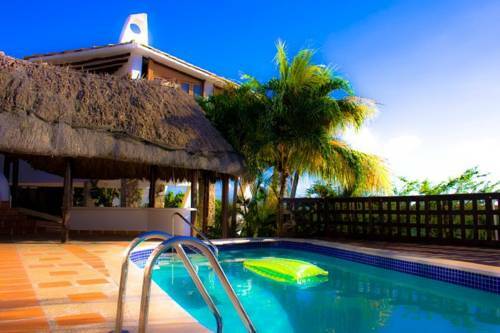 Offering accommodation with terraces and Caribbean Sea views, All West Apartments & Diving is set on Westpunt Beach. It offers a picturesque setting, ideal for diving. 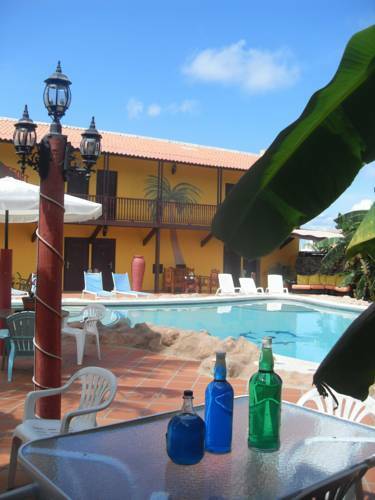 This Caribbean hotel is located in Westpunt Curacao close to Playa Kalki and Kleine Knip. 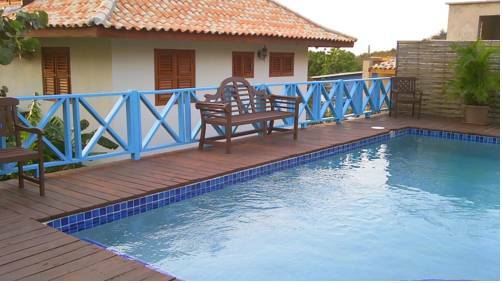 It features a large outdoor pool and children’s pool, a restaurant and spacious apartments. 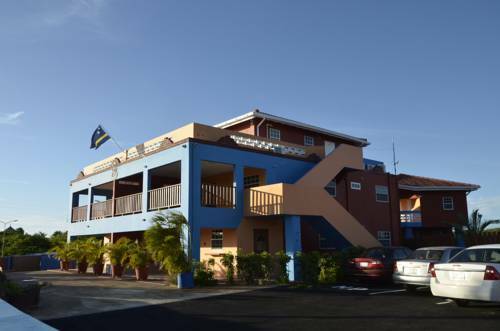 Located near Westpunt in Curacoa, the apartments feature a kitchenette. 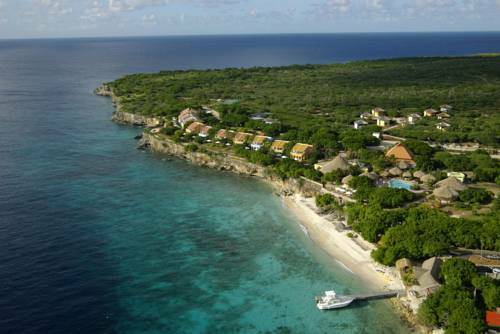 A private beach area is available and the complex offers barbecue facilities for guests use. 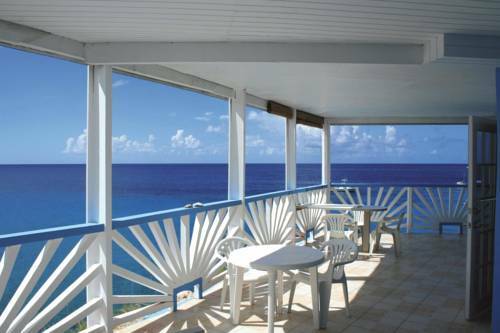 Blue View Apartments boast private balconies and views of the ocean from every unit. Nos Krusero Apartments is located footsteps from Kalki Beach and 15 minutes’ drive from most beaches. It features an outdoor swimming pool, free WiFi and free private parking. Located on Westpunt Beach, Sandton Kura Hulanda Lodge & Beach Club features an outdoor swimming pool, gym and 3 restaurants. It offers attractive accommodation with sea or garden views. 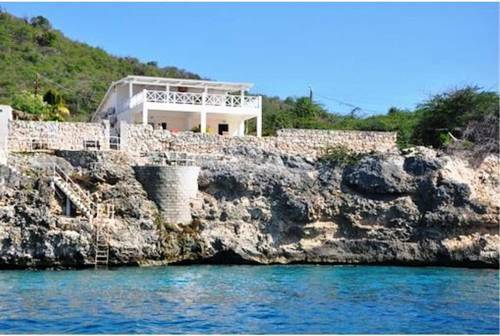 Set on the Santa Martha Bay of Curaçao, this luxury B&B offers a private Villa with views of the Caribbean Sea. 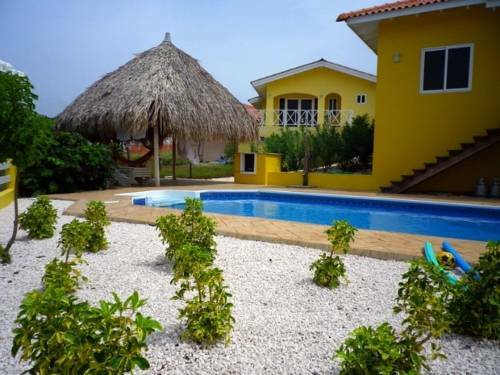 Blenchi features an outdoor pool and free airport shuttles for guests renting a car. 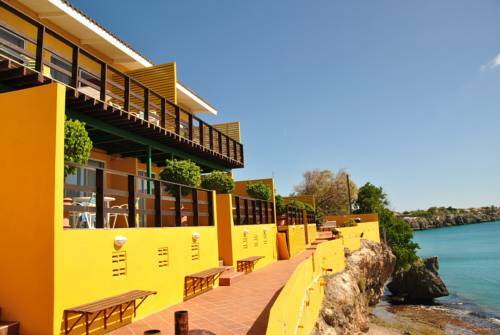 Located on the island of Curaçao, these brightly coloured villas feature views of the surrounding hills and mountains. Some have private pools and offer views of the Caribbean Sea.